In anticipation of its Phoenix Solar Summit, May 1-2, GTM continues its look into the Arizona solar industry. 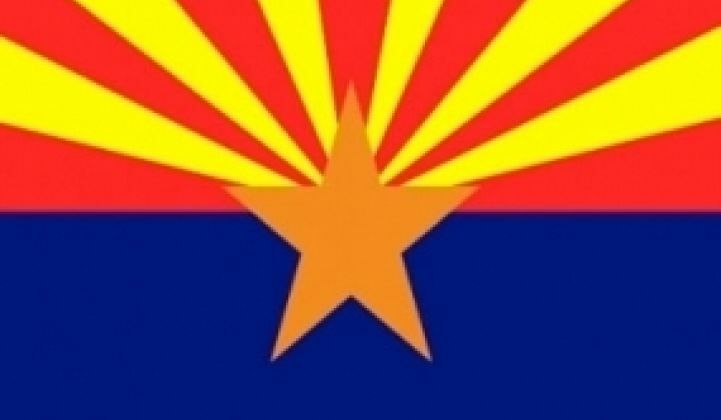 Arizona finished 2011 with 273 megawatts of installed solar capacity, third best in the U.S., driven by an ambitious renewable energy standard (RES). Solar in Arizona so far only provides about three percent of the state’s power but employs 4,786 people, more, Huber said, than Salt River Project (SRP), the state’s second largest utility, which provides 40 percent of the state’s power and employs 4,346. 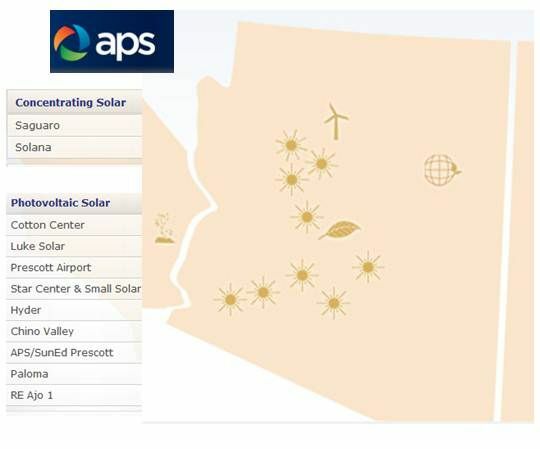 The AZ Sun Program from APS (Arizona Public Service), the state’s biggest utility, has already brought three utility scale solar projects on-line, has two more in development and is preparing further requests for proposals (RFPs). “APS is investing in developing up to 200 megawatts of utility-owned PV,” said AZ Sun Program Manager Ted Geisler. Created in conjunction with the Arizona Corporation Commission, which regulates electricity in the state, the program had “three projects that reached commercial operation in 2011 totaling 50 megawatts,” and has “two additional in development totaling 54 megawatts and another project in RFP mode right now,” said Geisler. Huber and other state policy experts intend to reverse the “oversight” in the RES design that led to the problem and prevent growth from slowing.